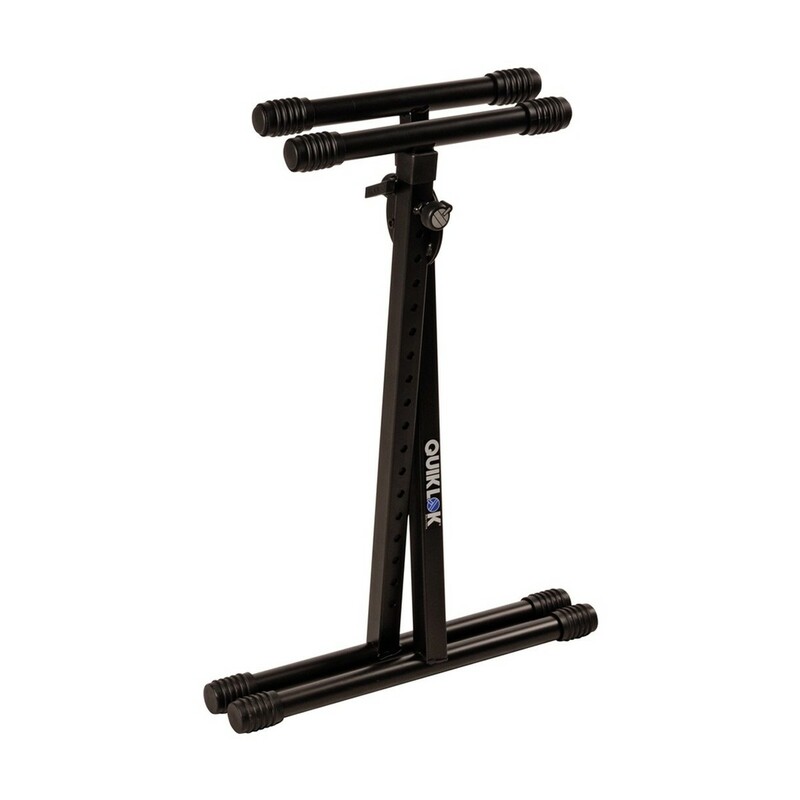 The Quiklok BS-619 Collapsible X Stand features a lightweight and versatile design with an adjustable locking telescopic upper tier. 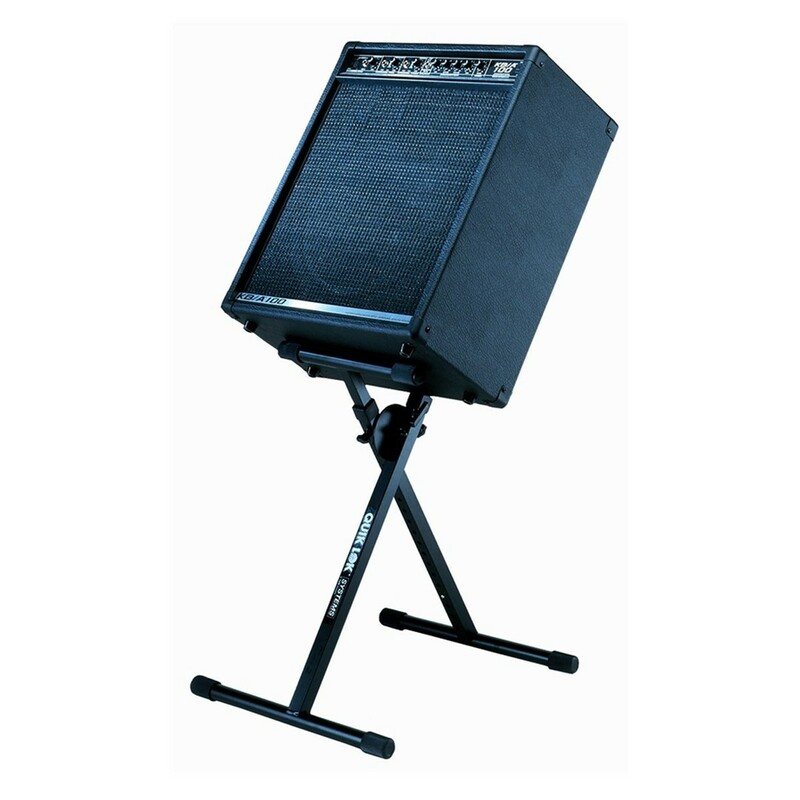 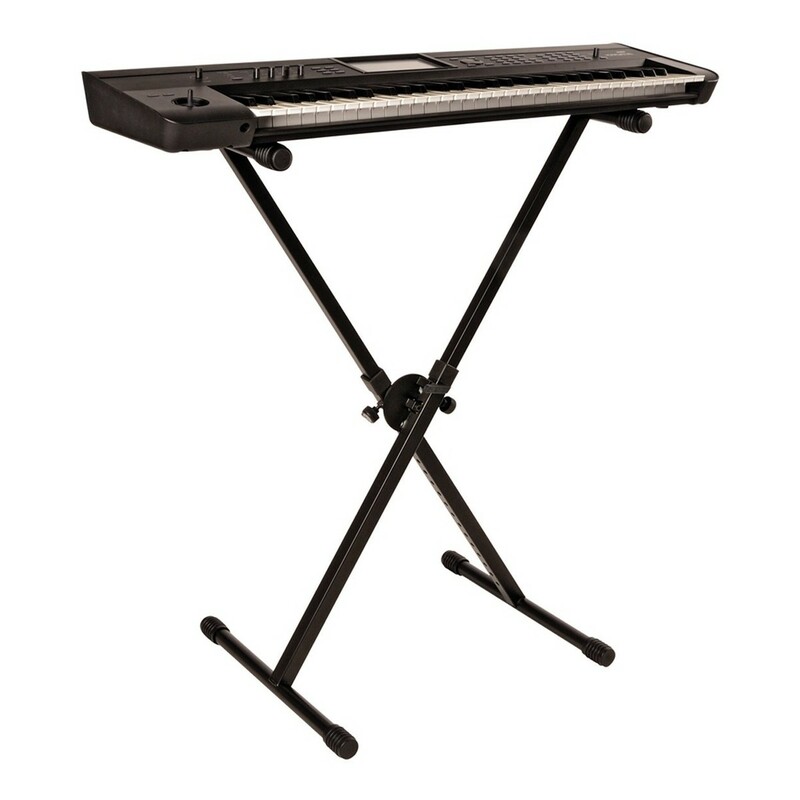 The Quiklok BS-619 is ideal for positioning keyboards, workstations and medium-sized guitar cabinets. 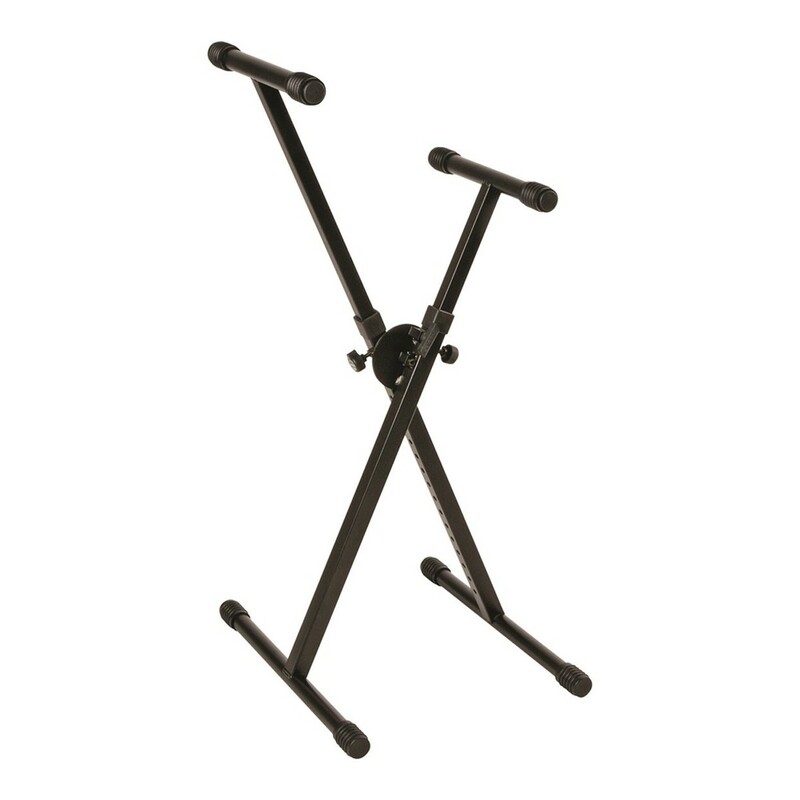 Made from 30mm x 30mm and 25mm x 25mm tubing, the BS-619 stand is capable of supporting up to 81kg. 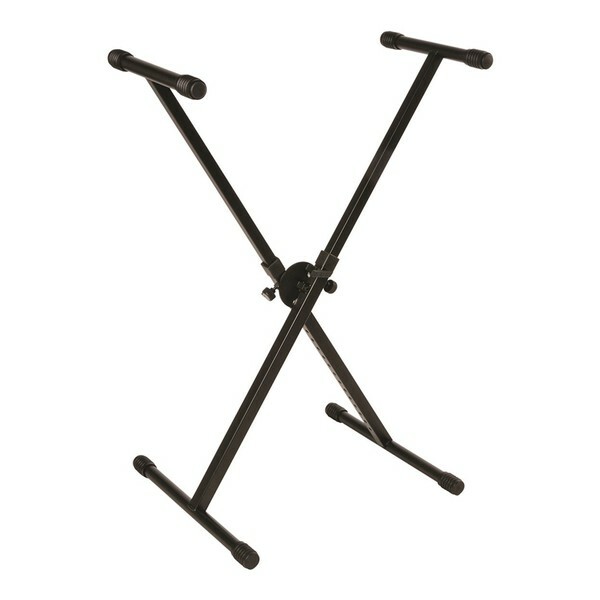 The stand can be quickly and easily collapsed which enables you to transport it from gig to gig and store it in between.